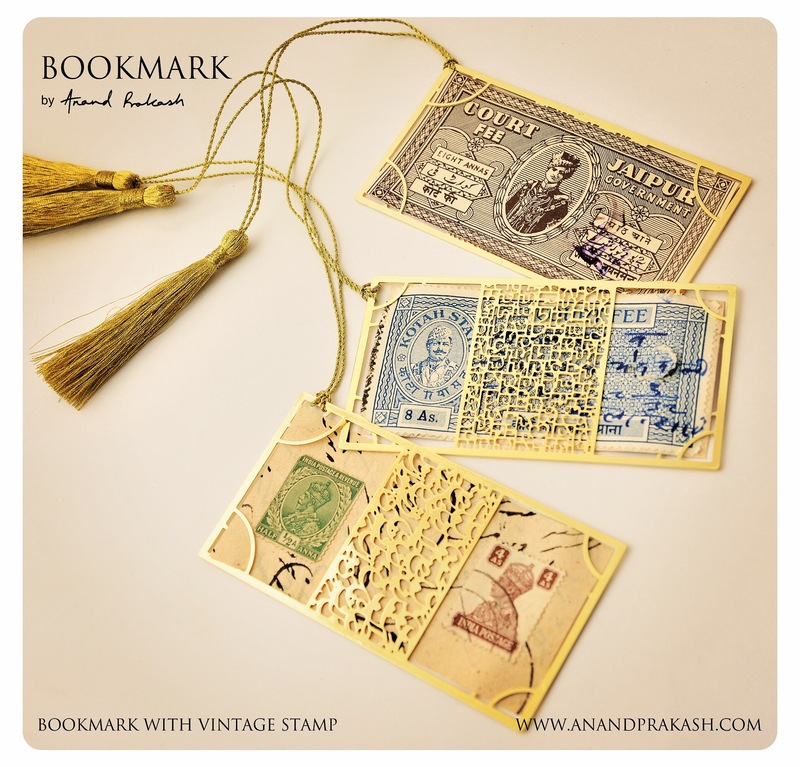 Metal bookmark by Anand Prakash with vintage revenue and postal stamps. This entry was posted in Whats New and tagged Anand Prakash, Bookmark, metal bookmark, Stamps. Bookmark the permalink.